While you’re allowed to ask anything you want during an AMA, the team seems to only want to focus on the development and engineering aspect of Android O. I mean, they are engineers after all, so that makes sense. 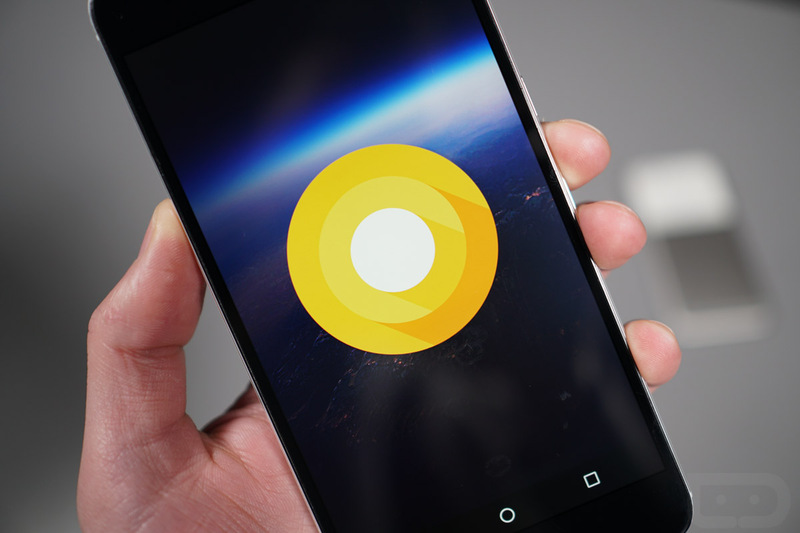 This your chance to ask us technical questions related to the latest features specifically in Android O — from the APIs and SDK. Please note that we want to keep the conversation focused strictly on the engineering of the platform. Once the AMA takes place, we’ll collect the good stuff and share it with you all.